Hi everyone, for those of you who couldn’t make it to Final Friday yesterday, we rolled dice to select ingredients for this year’s Iron Brewer Competitions. The first round will be in March and the ingredients are Mittelfruh hops, Vienna malt, and vanilla. The summer Iron Brewer ingredients are Cascade hops, coffee malt, and banana, and the fall ingredients are Nelson Sauvin hops, rye malt, and lemon peel. 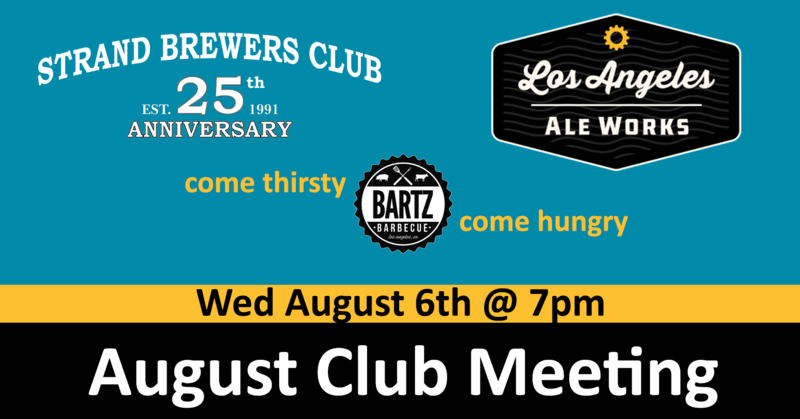 Join us this Wednesday for a field trip meeting at LA Ale Works. 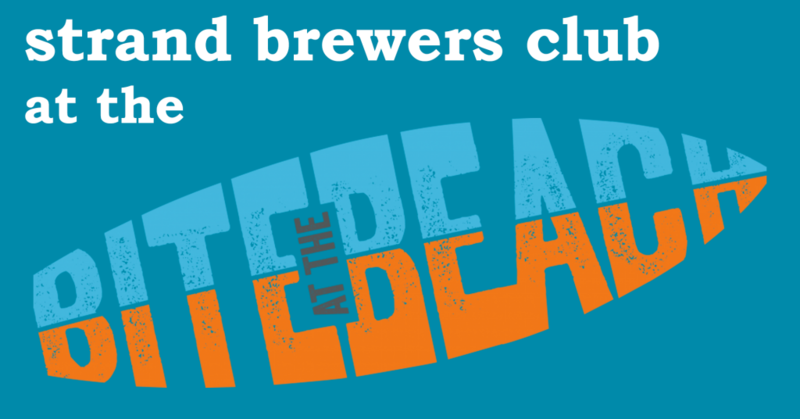 We will be discussing the upcoming PBC Competition as well as a discussion on beer blending. Come hungry and thirsty. Bartz BBQ will be on site. SBC at Bite at the Beach! Come pour with us at this years Bite at the Beach. This has to be one of my favorite events of the year, you don’t want to miss out. Free entry with donation of a keg. No keg, no problem save 25% off tickets with code BEERGUY. For everyone else tickets may be found here. Time for a Summer Party at Summers in Manhattan Beach. Bring your friends as everyone is invited. Tickets are $20 and cover our cost for hot food. Beer is welcome and encouraged. We will have our club bar set up and pouring. 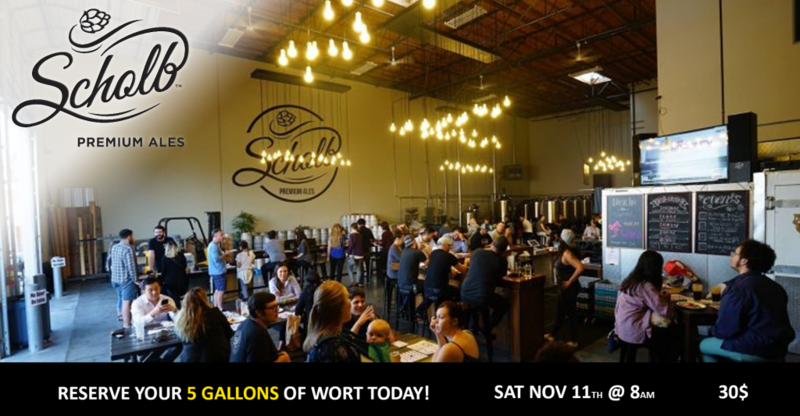 Please RSVP and put in the comments if you will be brining a keg. Summers has a large parking lot which will be provided to us all day for free. We will have the back half of the bar to ourselves, so don’t miss this one. 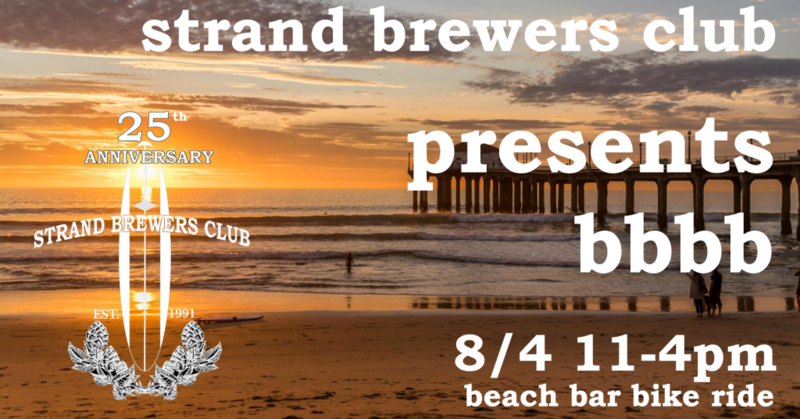 BBBB – Beach Bike Beer Ride! The idea is to start in Hermosa for brunch at The Rockefeller. We will then will move on to Silvio’s, Hermosa Brewing, and/or Tower 12. From there we will make our way down to Manhattan Beach to hit up Simmzy’s and BrewCo. 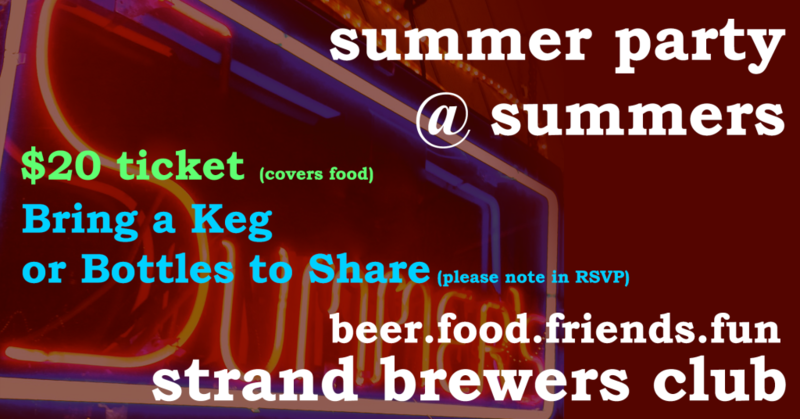 The final stop will be Summers Bar ending at the Strand Summer Party! Please RSVP so we can get a estimated head count. Hope you can make it! 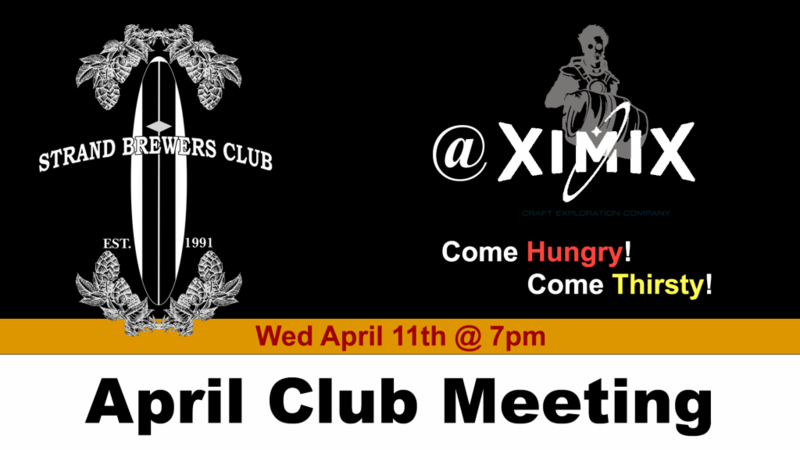 Come join us for our March meeting at Ximix. This will be our first ‘Field Trip’ meeting of the year. 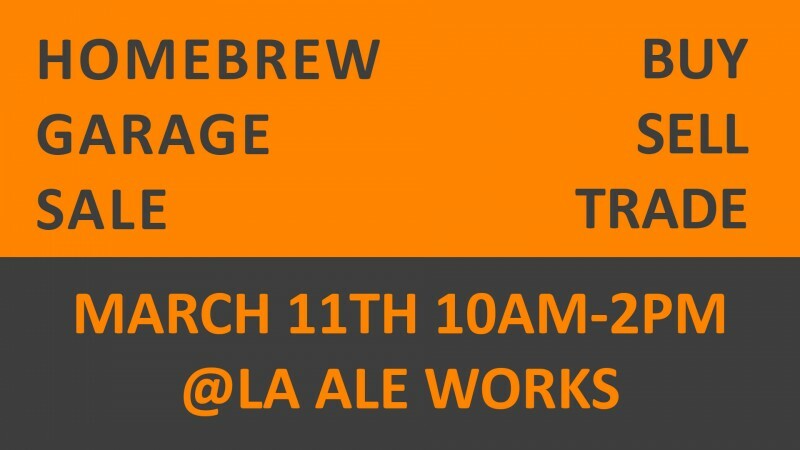 Ximix is LA’s newest brewery and they will be opening their doors for us (we will be the only ones there). Don’t forget to bring an appetite. Anthony will be preparing sous vide tri-tip sandwiches!